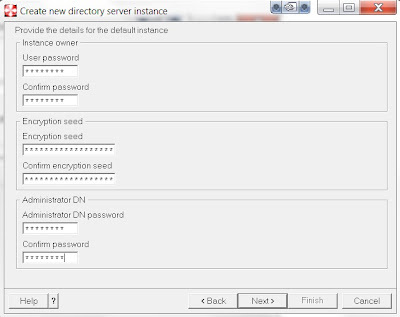 This will create the directory server instance with name "dsrdbm01" , also database instance name "dsrdbm01"
Creates Directory Server instance with name "dsrdbm01"
Start DB manager for instance "dsrdbm01"
GLPCOM016E Logon failure: the specified account password has expired. GLPCOM014E Failed to log on user: dsrdbm01. 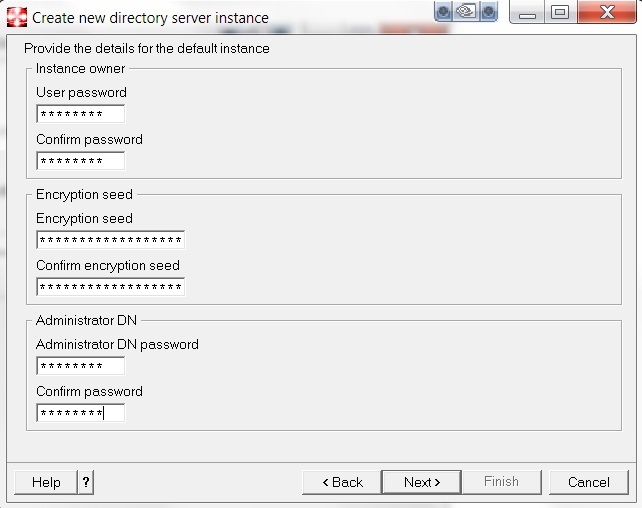 GLPRDB111E The server is unable to use the username and password combination for the DB2 instance owner in the configuration file to establish a connection to the database. 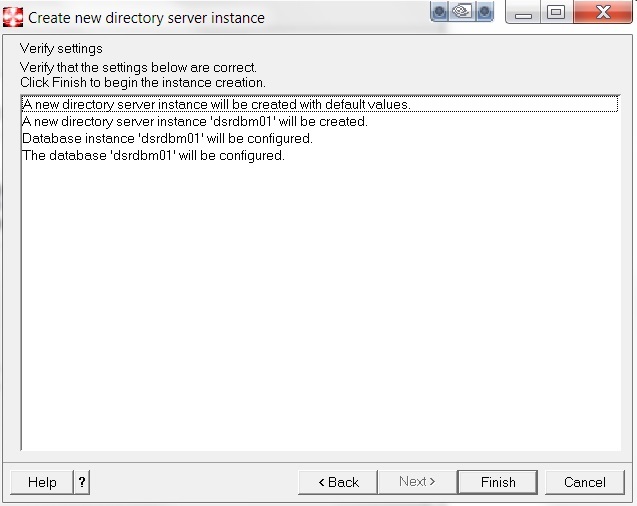 GLPSRV064E Failed to initialize be_config. 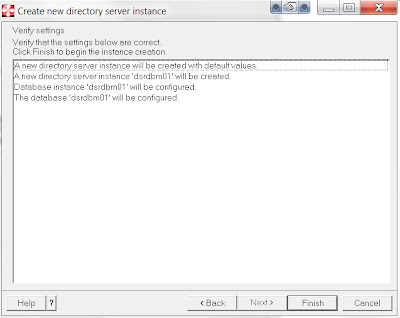 GLPSRV040E Server starting in configuration only mode due to errors. 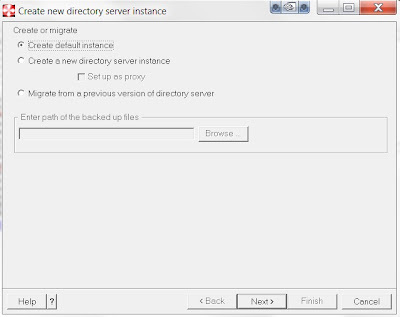 GLPCOM024I The extended Operation plugin is successfully loaded from libloga.dll. 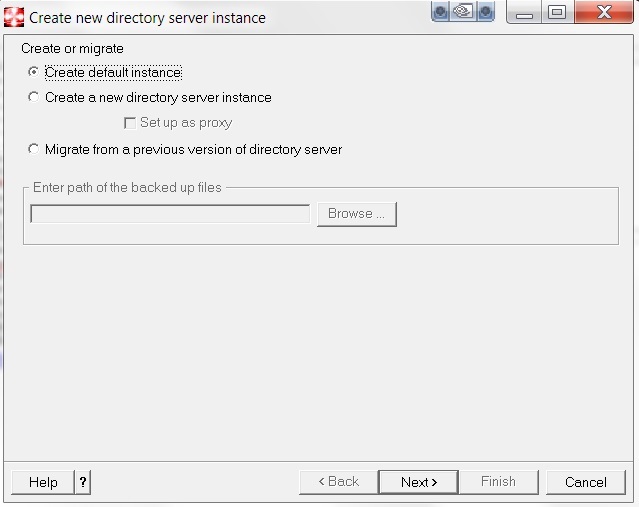 GLPCOM024I The extended Operation plugin is successfully loaded from libidsfget.dll. GLPSRV180I Pass-through authentication is disabled. 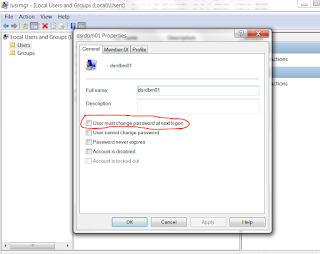 when tds default local user account created (i.e. 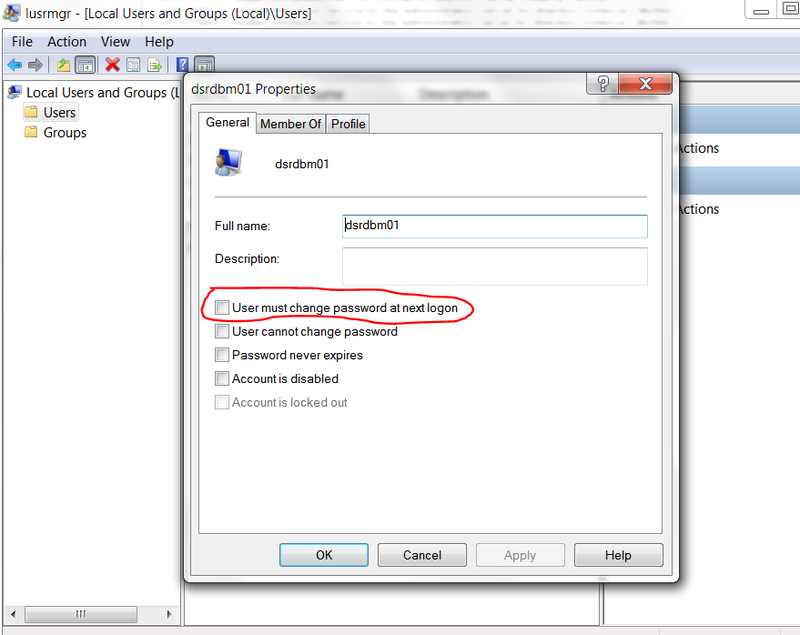 dsrdbm01) , by default "user must change password at next logon" is checked (lusrmgr.msc to open local users and groups manager) caused the above issue. I just unchecked and choose "password never expires" option and saved .